Provide comfort for the family of Marolyn Pagels with a meaningful gesture of sympathy. Passed away peacefully on February 7, 2019, age 85. Long time resident of Whitefish Bay. Loving mother of Sue Ettmayer (Conrad), Kathy Croak (Dan) and Janet Baguhn (Randy). Grandma to Jennifer Singh (Arun), Jessica Ettmayer, Becky Alvarado (Rony) and Michelle Croak and two great-granddaughters. Loving sister to Sue Butterweck (Tom). Born in Mount Clemens, MI to George and Hermine. She came to WI to attend the University of WI in Madison and never left. She met her late husband of 53 years, Bill at UW and was a member of Kappa Delta sorority. Private services are planned. Anyone wishing to honor Mar’s memory may make a contribution to the charity of their choice. 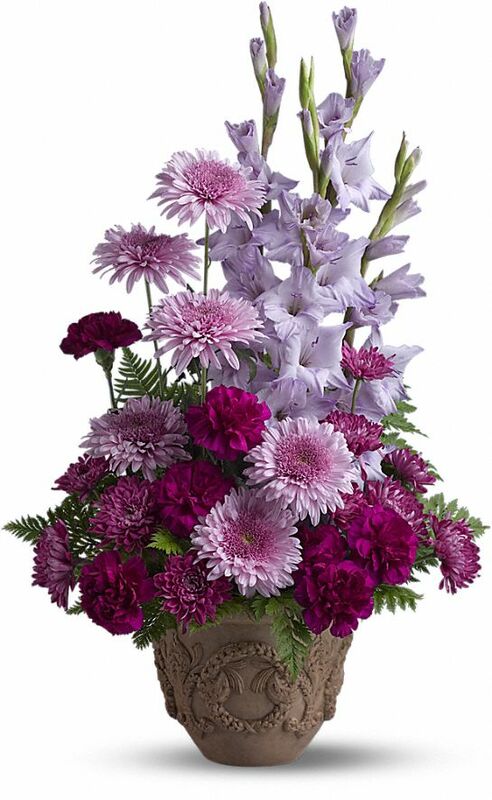 To send flowers in memory of Marolyn P. Pagels (Priehs), please visit our Heartfelt Sympathies Store. We encourage you to share your most beloved memories of Marolyn here, so that the family and other loved ones can always see it. You can upload cherished photographs, or share your favorite stories, and can even comment on those shared by others. From all of us here at Entersekt! sent flowers to the family of Marolyn P. Pagels (Priehs). From all of us here at Entersekt! Our hearts go out to you and your family. We want you to know we are with you in our thoughts and wish you comfort. From all of us here at Entersekt! purchased flowers for the family of Marolyn Pagels.